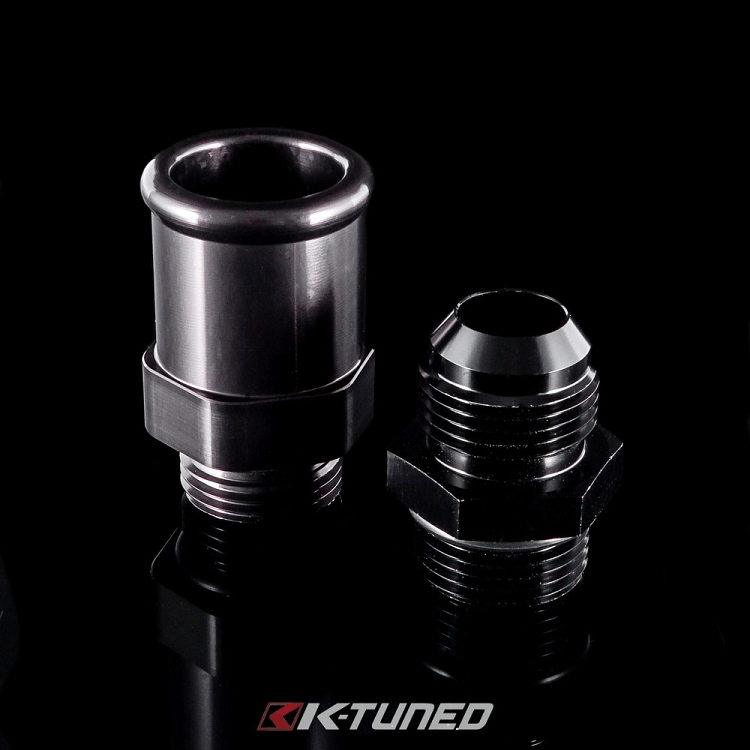 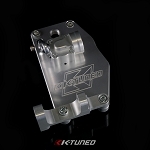 Applications: K-Tuned Water Plate, may fit other applications. 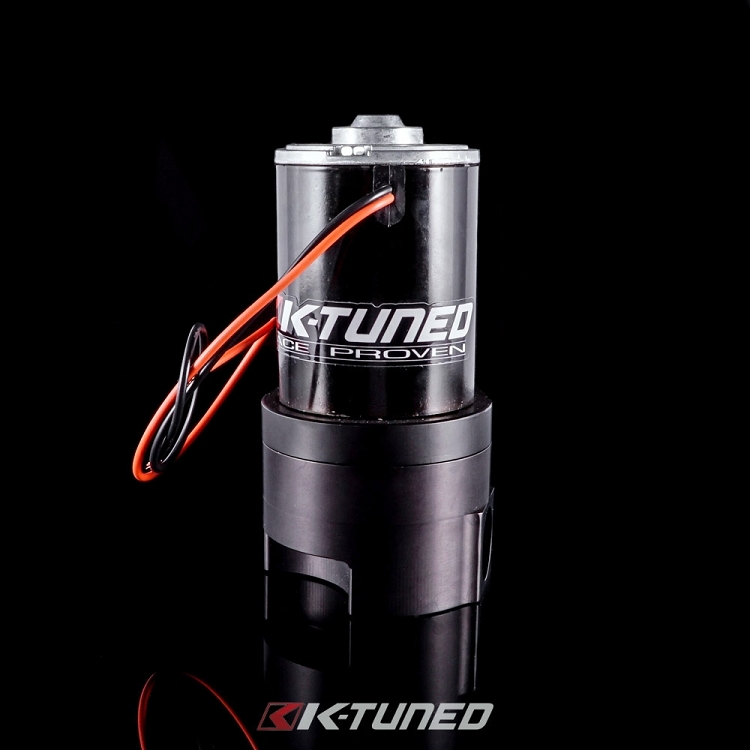 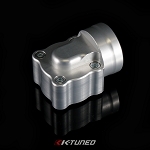 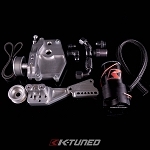 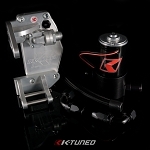 This is a replacement water pump for the K-Tuned Water Plate kits. 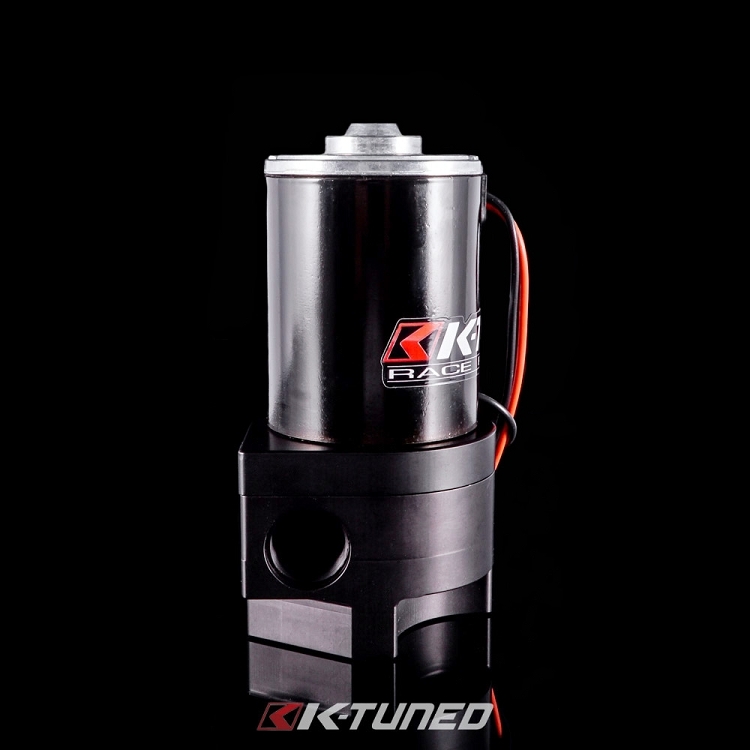 This Pump uses -12 ORB fitting on both the Inlet and outlet of the pump. 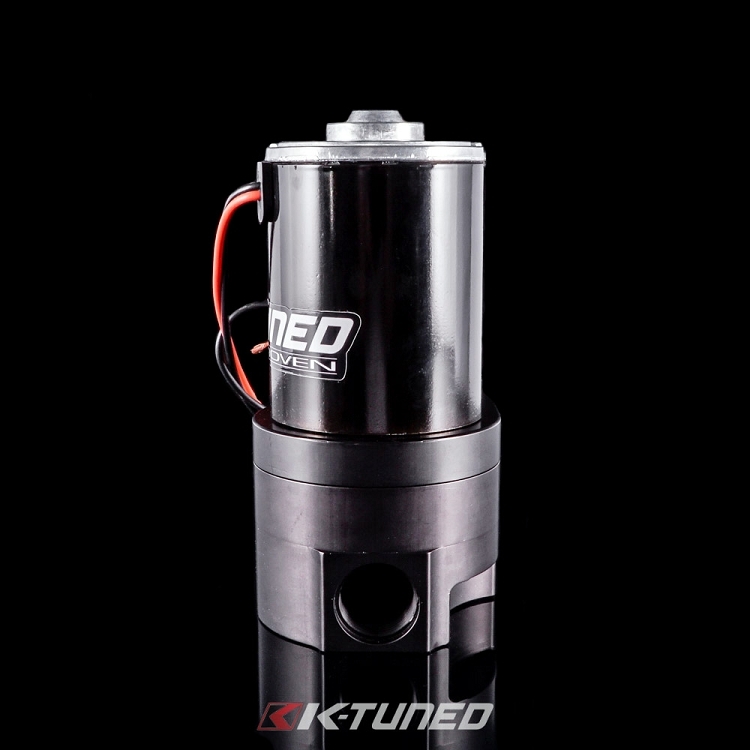 Please do not try and us a Full Length -12AN Fitting inside the pump as it will interfer with the pumps internals and could destroy your pump.